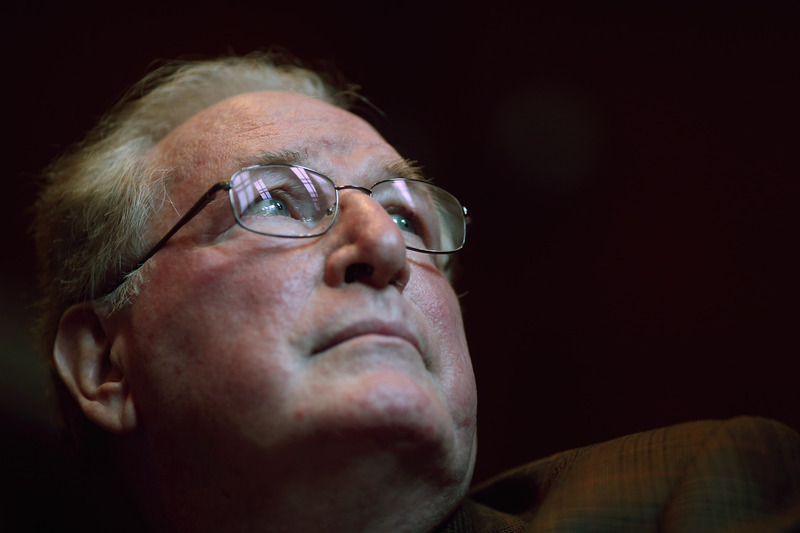 Sen. Jay Rockefeller, D-W.V., suggested that racism may be at the root of some of the country's gridlock when he said that some people don't want any progress to be made during President Obama's term because of his skin color. "It's an American characteristic that you don't do anything which displeases the voters, because you always have to get reelected here," Rockefeller said at a Senate Finance Committee hearing on Tuesday. "I understand part of it. It has to do with -- for some, it's just we don't want anything good to happen under this president, because he's the wrong color." The remarks were part of a larger tirade against lawmakers who have resisted an increase in the gas tax as a way to fund federal transportation spending. The senator said there is a "lack of will to keep ourselves from dropping into rivers and rolling over bridges that are no longer there," in part because of narrow self interest. "For some it's the tea party. For some it's just a fear of their own reelection prospects," Rockefeller said. He also blamed himself for not speaking out more on the issue sooner. Rockefeller, who has served in the Senate since 1985, will retire when his term expires in January. He isn't the first Democrat to suggest the president has been treated unfairly. Attorney General Eric Holder bemoaned the "unprecedented, unwarranted, ugly, and divisive adversity" that both he and president have faced in the last five years, suggesting that none of their predecessors had been subjected to such treatment. Although Holder didn't specifically mention race, some interpreted his comments as referring to the fact that he and the president are black. House Speaker John Boehner grew testy when asked about potential racism in the House GOP's actions. "There's no issue of race here," Boehner said. "We've been going through all these hearings, having to hold people in contempt because they've made it impossible to get to the documents. They've not been forthcoming. They owe the American people the truth."